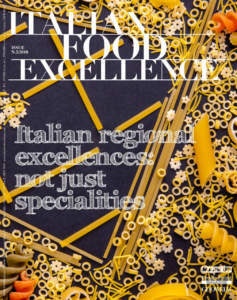 A strong link with the past, combined with professional competence, incessant commitment, and passion, is at the roots of the success of Marina Colonna. This company, which belongs to the family who has owned it for two centuries, is at San Martino in Pensilis, in Masseria Bosco Pontoni, in the province of Campobasso. 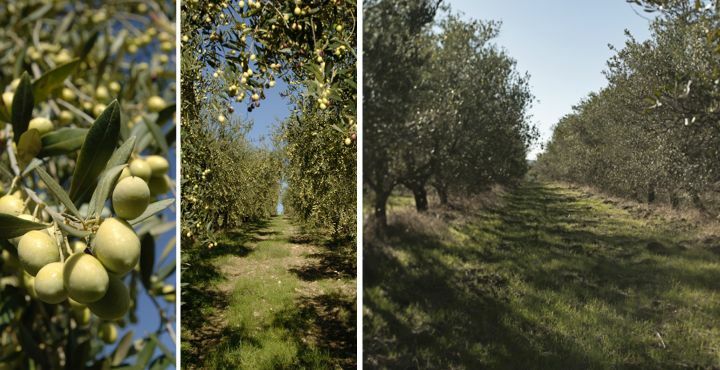 The olive grove, with approximately 18,000 trees and different cultivars, covers 55 hectares cultivated with traditional trees in pots, as well as more recent trees belonging to precious varieties, which are included in the DOP specifications ‘Molise’ (Gentile di Larino, Leccino, and such other important varieties as Peranzana, Ascolana, Frantoio, Coratina, Itrana, Nocellara del Belice, and Cima di Melfi). 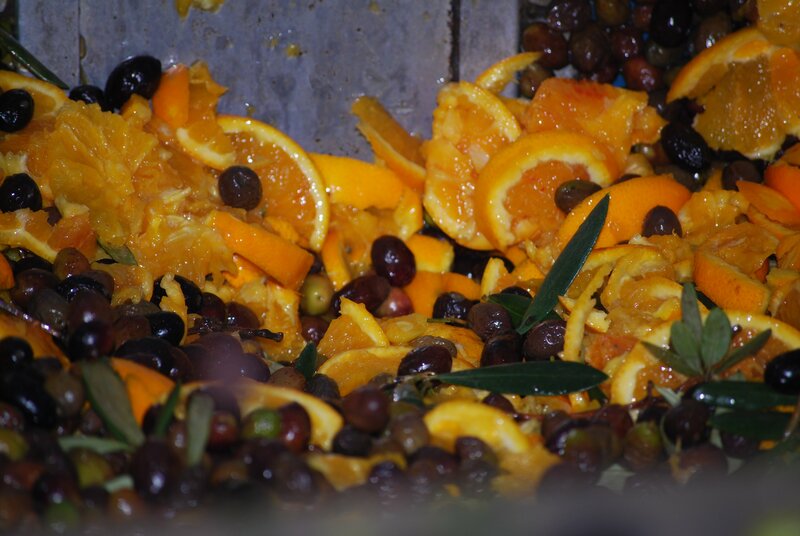 The trial of intensive mechanized olive groves, experimental varieties, the use of techniques with low environmental impact, the semi-manual gathering carried out ​​early by hand and by means of pneumatic combs, in order to shorten both time of gathering and oil extraction with cold continuous cycle, in the oil mill of the company within 12 hours, guarantee to obtain valuable oils, characterized by high quality standards. All this happens «in accordance with the well-being of our trees and aiming at an always better production - as Marina Colonna says. Our mission consists in a primary focus on our land and its trees, taking care to feed our plants with organic elements, such as compost produced in our farm, using the olive residues we produce alongside with olive leaves, straw, and other organic waste». 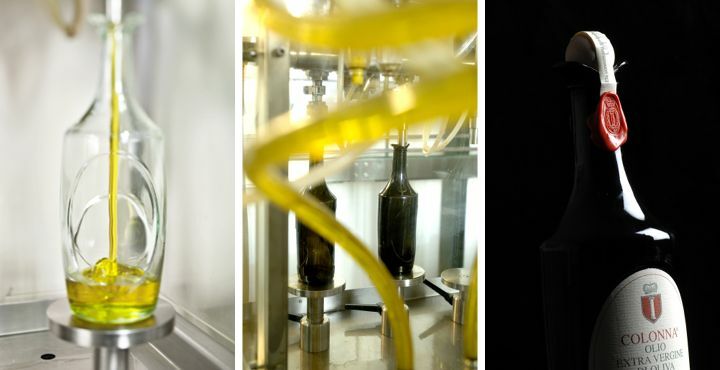 Marina Colonna is characterized by distinctive processing methods combined with the experience acquired by the technicians who select the annual mixture, as well as innovative systems adopted in the oil mill, but with the bottling stage which is still semi-manual. This factor denotes the peculiarity of this production, because the amphora, the bottle which distinguishes this oil, is characterized by an oval shape and, therefore, the packaging stage could be hardly mechanized. The amphora, with patented design, has been designed by Marina Colonna herself in the late 80s. It is inspired by an Etruscan glass from the family collection and it has made ​​the brand Colonna recognizable and immediately identifiable, both in Italy and abroad: Europe, USA, Australia, Japan, New Zealand, Switzerland, Luxembourg, Canada, Chile, Singapore, Thailand, Korea, Russia, the United Arab Emirates, and South Africa. 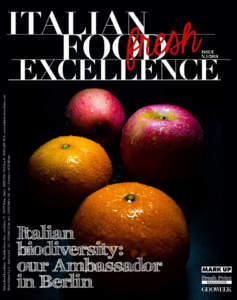 Selezione extra vergine Biologico, produced from certified organic agriculture. Its colour is yellow with green hues. Its scent shows a hint of fresh herbs and olive, while its taste is fruity and aromatic, with perceivable hints of grass and sweet almond, and a perfect balance between sour and spicy flavour. All varieties of olives are grown, harvested, and milled separately - the gathering period usually begins in early October - in possession of the organic certification for extra-virgin olive oil and ‘Granverde’, JAS for the sale of organic products in Japan, UNI EN ISO 22005: 2008 for ‘Peranzana’. Marina Colonna underlines: «A feature that distinguishes our Company from all the others is the production of citrus flavoured oils, which began in 1990 with Granverde (obtained by contemporary pressing of olives (now organic ones, too) alongside with peels of Sicilian organic lemons. 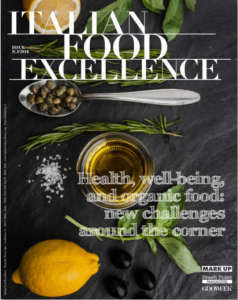 This oil received both favour and praise from foreign markets, mainly British, so much that in the following years this variety has been accompanied by Arancio, Mandarino, Bergamia, Ginger, Aromatico, Tulsi, basil grown in our farm, and Mirto, berries of a hedge, cultivated in our farm, too». 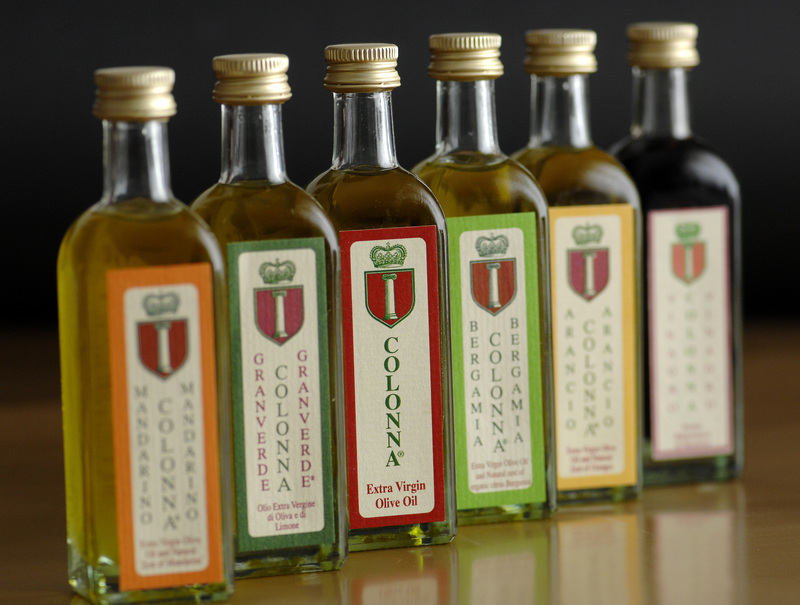 This range has recently been expanded with the production of some oils obtained by infusion: RosaOliva (natural flavours), Peperoncino (local one, ground alongside with Merken, a Chilean smoked chilli), Senape (natural flavours), and Tartufo (aroma) . «Now I can finally market my table olives in brine, too: Itrana di Colonna, Kalamata Colonna, Bella di Colonna, crisp and sweet at the same time; MiteVerde di Colonna, characterized by a rounded shape and a firm pulp, appreciated for its mild flavour, which reminds plum, the only variety of olive which can be directly eaten from the tree; Nera di Colonna. 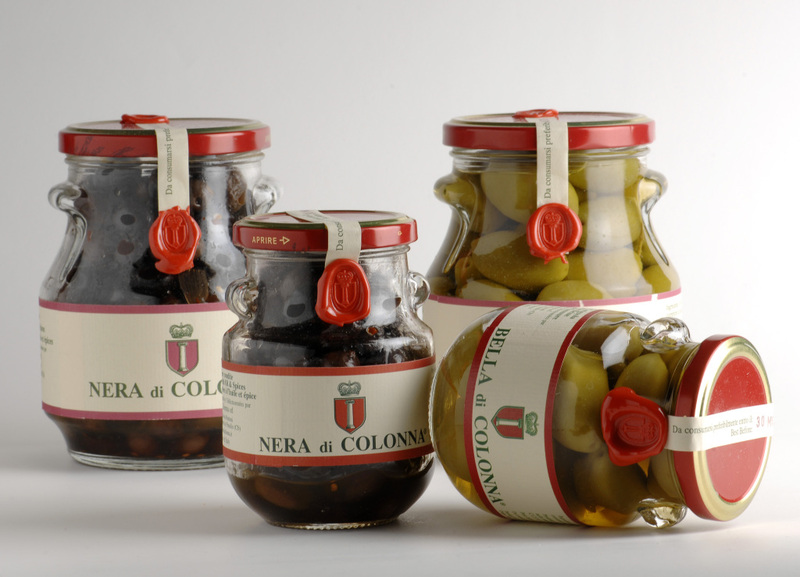 Olives to which preserves of tomato are added: Rosso di Colonna, Pomo D'Oro, Bruschettina, and various pâtés, prepared with black olives, aubergines, peppers, tomatoes, spicy tomato, semidried tomatoes.